I was a little skeptical about online shopping glasses just cause there glasses I wouldn't know what they would look like or feel like til the day I got them. I'm glad I took the leap of faith everything was so easy and they made sure to update on every step of the way the glasses fit perfectly and I save so much money I'm already looking into another pair thanks !!! 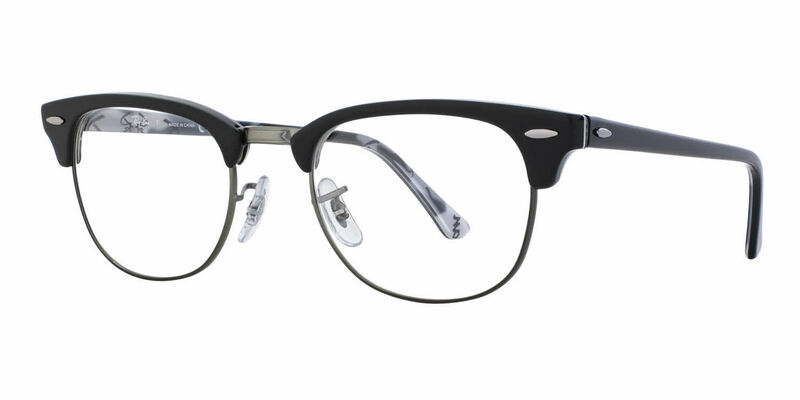 These are fun and the transition lens in my prescription are perfect! Eyeglasses look great. Frame color darker than expected but I'm not one to be picky. They fit perfectly without adjustment. I somehow thought that lens preparation would be a bit quicker yet they arrive just in time for the holidays.